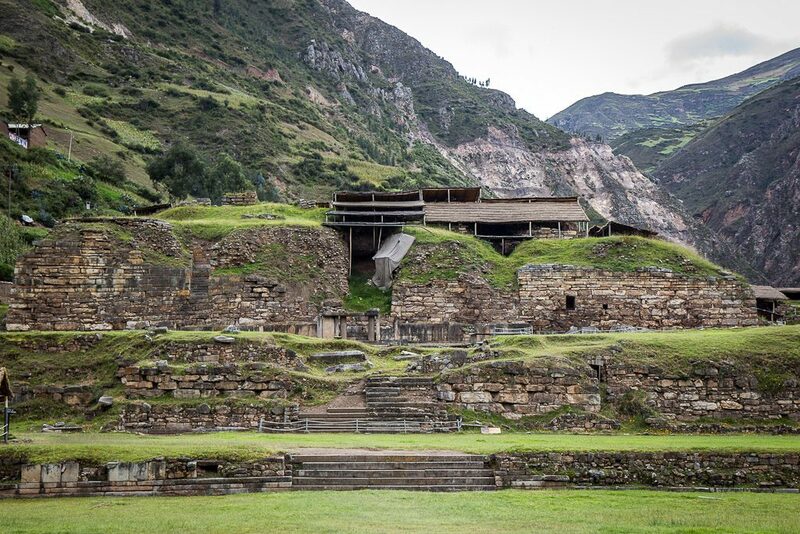 I will spend one month in Peru in order to dig my nose into the 3000 year old acoustics of the archeological site Chavin de Huantar in the high Andes. Blowing the Pututu in ancient gangways, and traceing the present in some sounding events appearing under the lama’s feet. Intending to claim something. Curious to hear something. Happy to go.